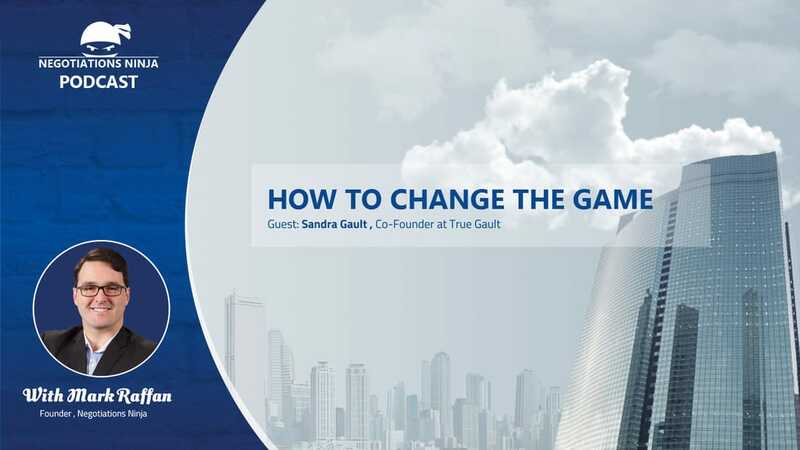 The amazing and incredible Sandra Gault (www.truegault.com) is on the show. To call Sandra a disrupter would be an understatement. She’s literally turned the women’s shoe industry on it’s head. We get into an amazing conversation about raising capital, developing credibility, and negotiating with shoe manufacturers.